Movie Ramble: Coffee and Cigarettes. 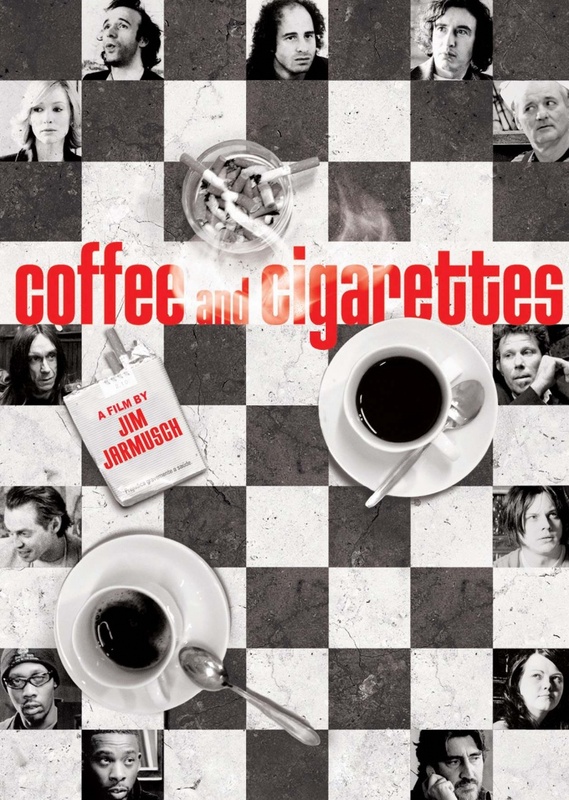 Described as a comedy drama Coffee and Cigarettes (2003) has a distinct documentary feel. Shot by Jim Jarmusch (Broken Flowers 2005) in black and white it’s made up from a series of eleven short films based around the simplistic act of sitting around smoking cigarettes and drinking coffee. On the whole this curious collection did not entertain or inform, the simple requisite of a good film, and certainly was not funny. There were only perhaps two sketches that were mildly noteworthy. The first was called Renee featuring a very attractive young woman called Renee French; the second Cousin’s? featured Alfred Molina who pulled the rug from under a very condescending Steve Coogan. Other than these two the most familiar and recognisable ‘faces’ taking part in this indulgence are Cate Blanchett, Iggy Pop, Steve Buscemi, Bill Murray, Tom Waits and Jack and Megan White. Maybe I missed the point, if there was a point, so if any one could put me right I would be much obliged.